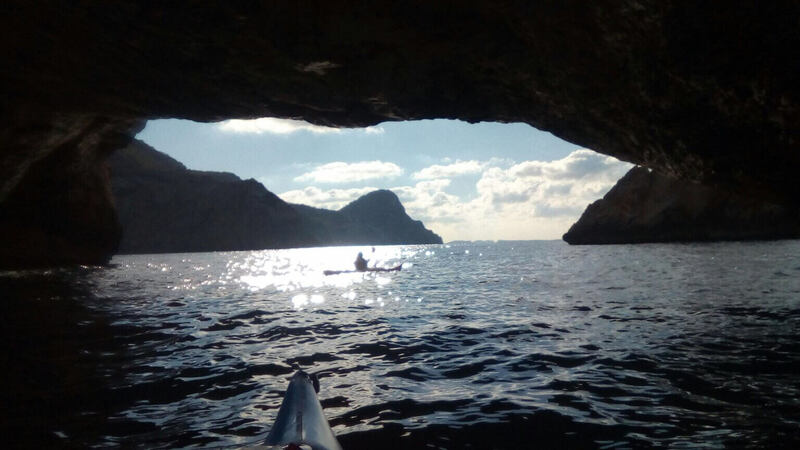 The day starts at the PaddleinSpain Centre Group – this center is located in Ibiza- but we are not based in only one place on the island, we can meet you or come to where you are. 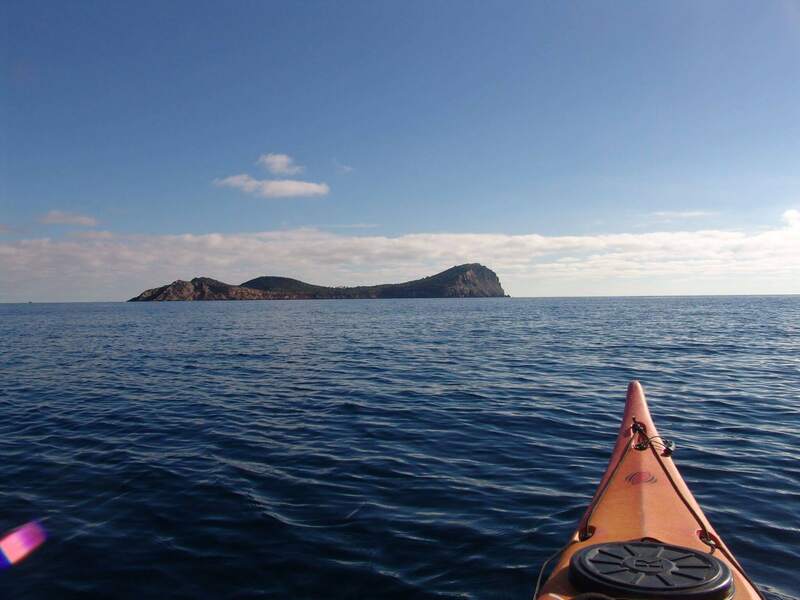 The activity will be placed in Ibiza (Balearic Islands) and it will be consisting in a 2-3 hours kayak trip to enjoy the island like never before. Take a map and choose your route depending on the wind conditions. We will be there to explain you about the history, culture and flora&fauna of each beach, cave and corner. For this activity it’s not necessary to have previous experience. 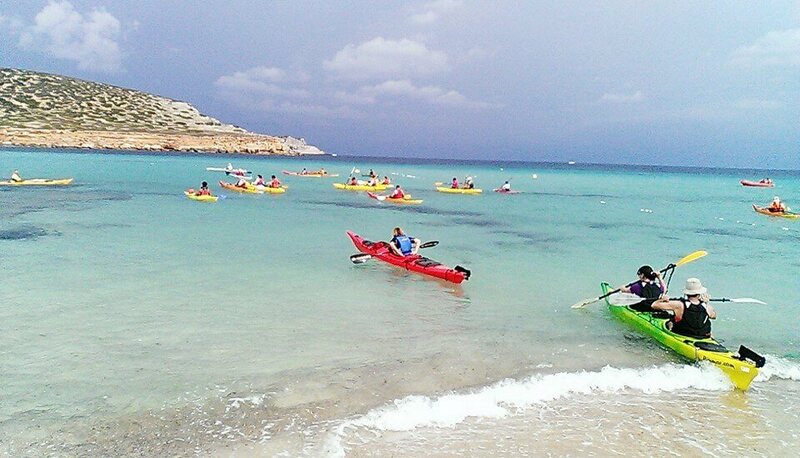 We will start at the meeting point usually on the beach of Talamanca (depending on season and weather conditions) . In the middle of the trip we will take a break to swim and after that, we paddle directly back to the beach. 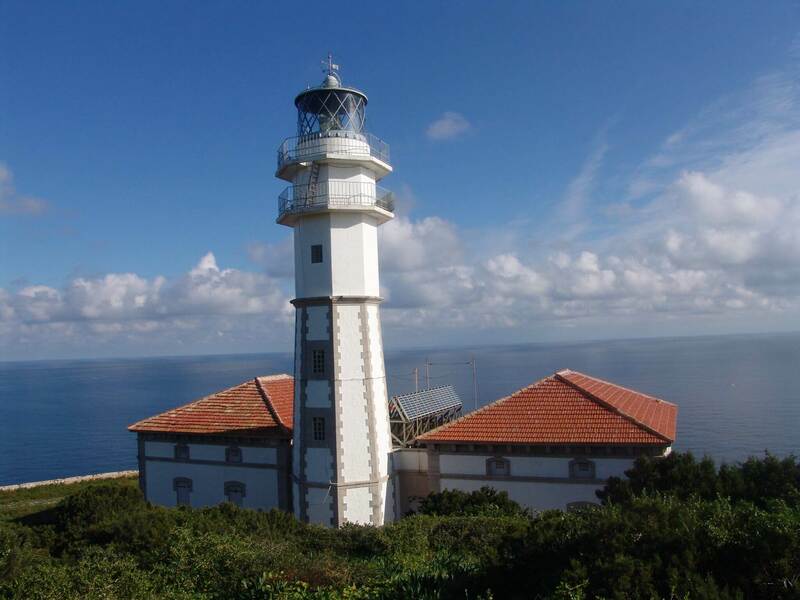 The tour will be all the time supervised by our instructor that will be guiding the tour. This activity is weather dependant, in a case of strong storm or adverse weather conditions and alternative will be offered, or were appropriate and alternative date. Lunch and drinks are not included on this activity. 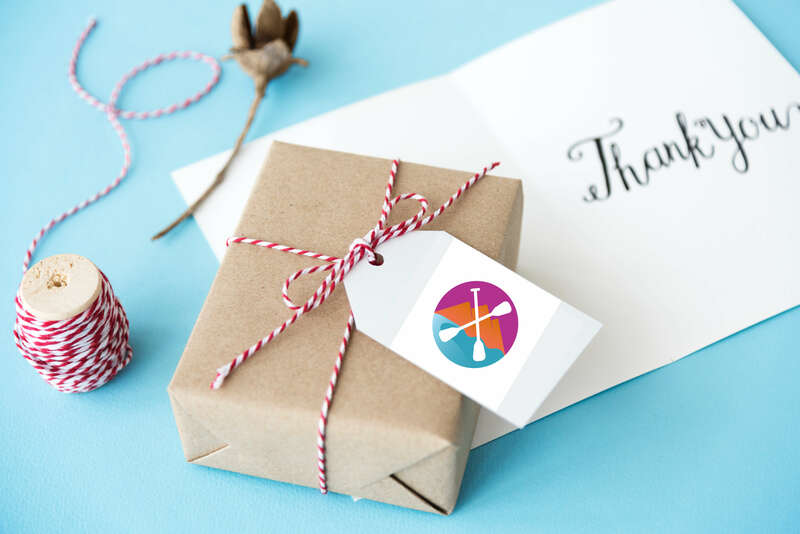 The main concept was pretending to offer the point of encounter between kayakers, adventurers, people with the same interests and looking for the same concept – where to go for having a great and quality leisure.